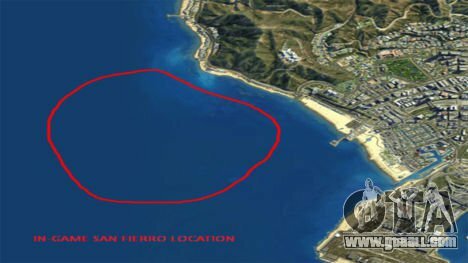 San Fierro DLC BETA 1.1 for GTA 5. 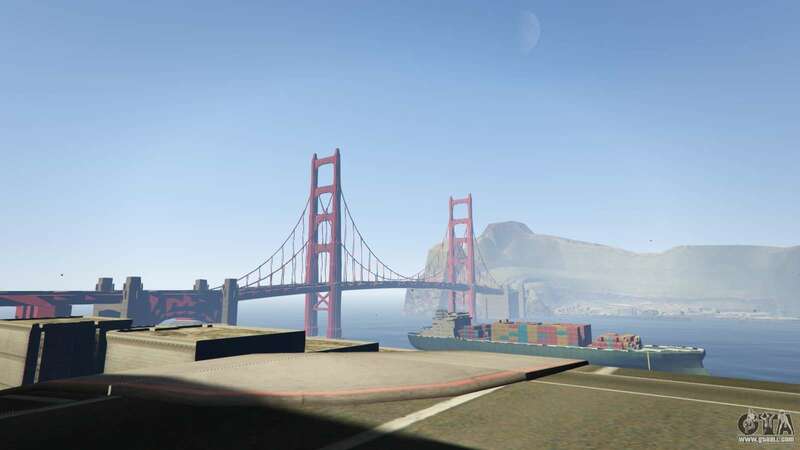 This mod adds a whole San Fierro from GTA San Andreas! 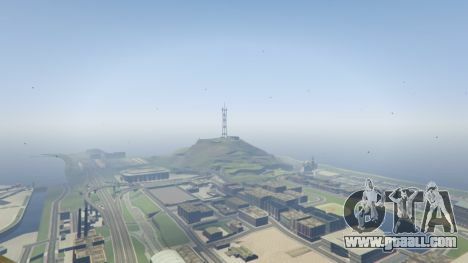 This is an early version and some houses are missing, also there are places where the waves come ashore, but this is minor compared to the fact that you can remember how it was before and play with the possibilities of GTA 5 in the city of San Andreas! 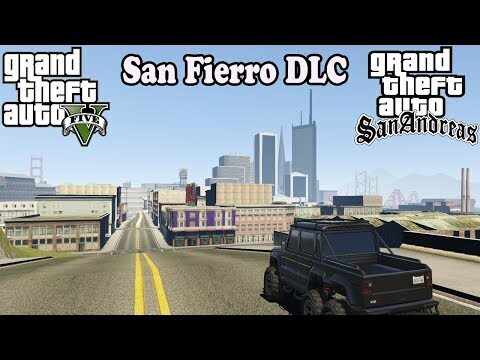 Free download San Fierro DLC 1.1 BETA for GTA 5 on the link at the bottom of this page.